So far Hanh has created 144 blog entries. 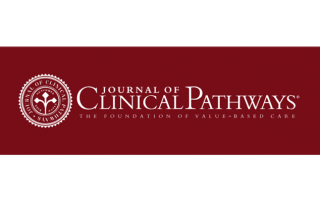 In an interview with the Journal of Clinical Pathways, IVI's Jennifer Bright and Mark Linthicum discuss how IVI is transforming value assessment. Read the transcript from the interview here. In an article published on AJMC.com, IVI'sJennifer Bright discusses how IVI makes incorporating patients' perspectives a priority in developing open-source, transparent value models. Read the full article here. 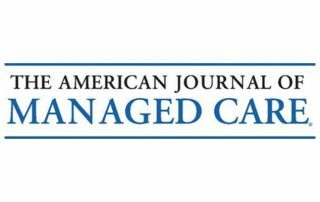 In an article published on AJMC.com, IVI'sJennifer Bright and Mark Linthicum argue value assessment stakeholders need to have transparent discussions about value assessment and understand what value means from other points of view. Read the full article here. IVI's Jennifer Bright participated in a panel of discussion at the recent Value-Based Summit, organized by Xtelligent media. 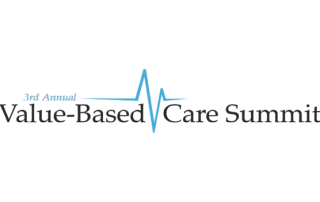 Bright's panel, "Healthcare Quality Measurement," examined how healthcare stakeholders are looking at insights derived from measurement initiatives to support value-based care. Read more here.